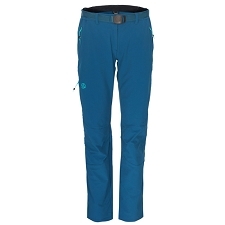 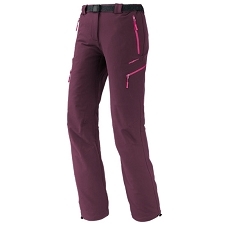 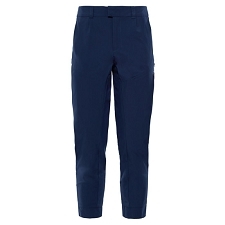 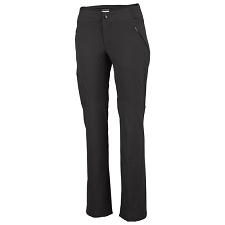 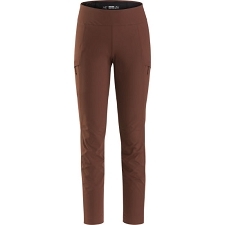 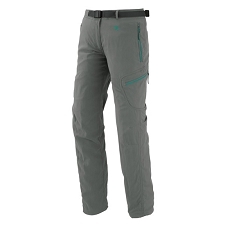 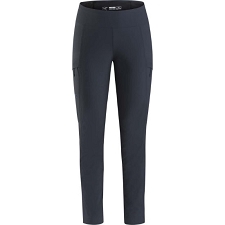 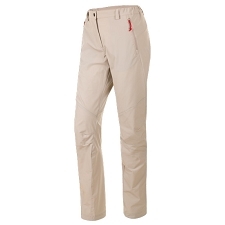 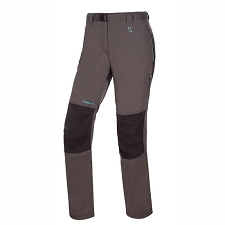 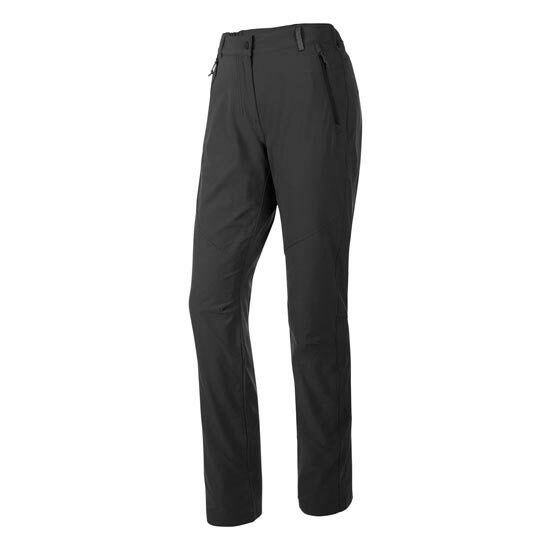 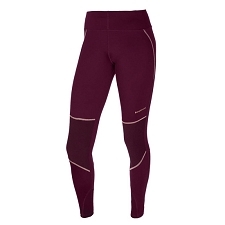 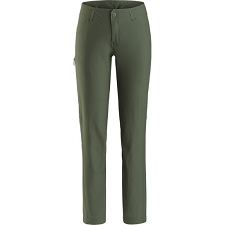 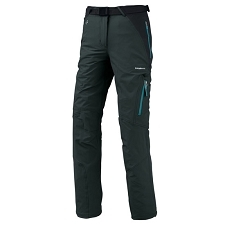 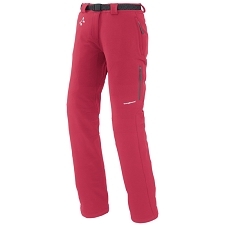 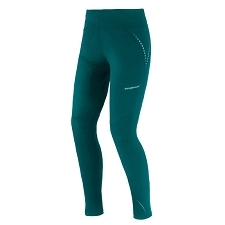 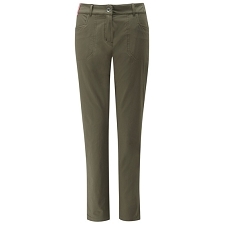 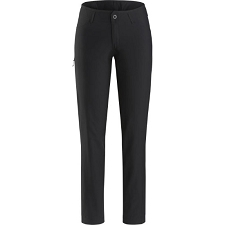 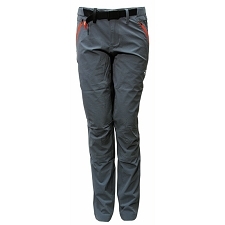 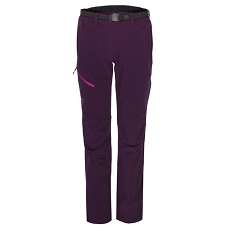 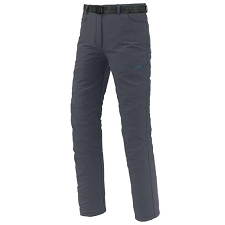 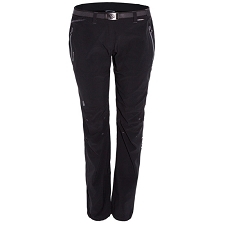 Womenâ€™s comfortable hiking and trekking pants. 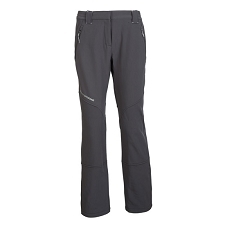 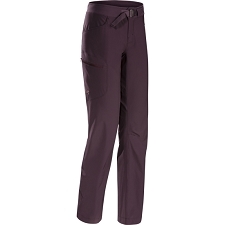 Made of durablel, stretch fabric for maximum performance and freedom of movement, the Womenâ€™s Puez DST Pant is the perfect choice for all your outdoor adventures this season. 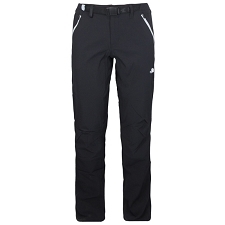 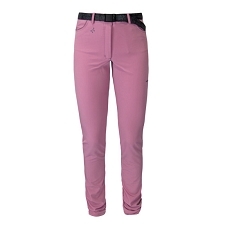 Customer Opinions "Puez DST Pant W"